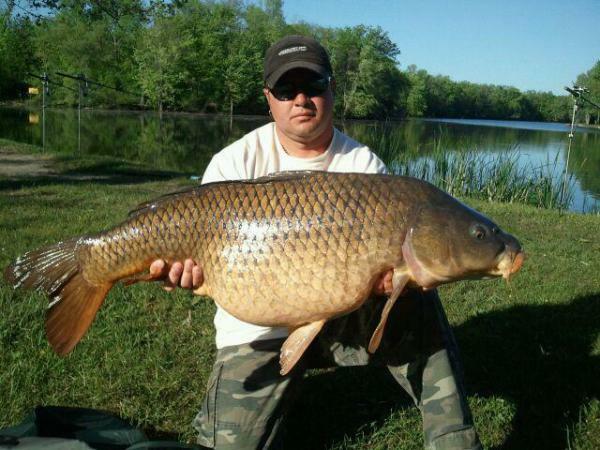 Proudly hosting professional carp angling tournaments along the Seneca River in Upstate New York since 2010. 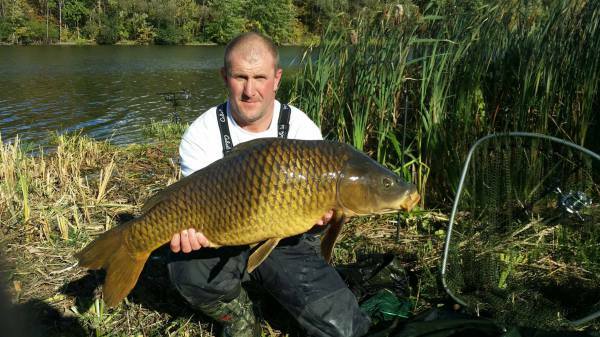 Some of the best carp angling in the country. 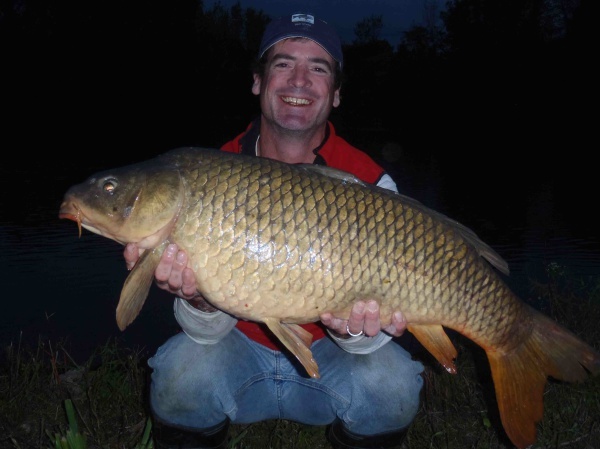 The Wild Carp Classic and the Ed French Open (formerly the Wild Carp Fall Qualifier) have produced some amazing results since their inception in 2010. 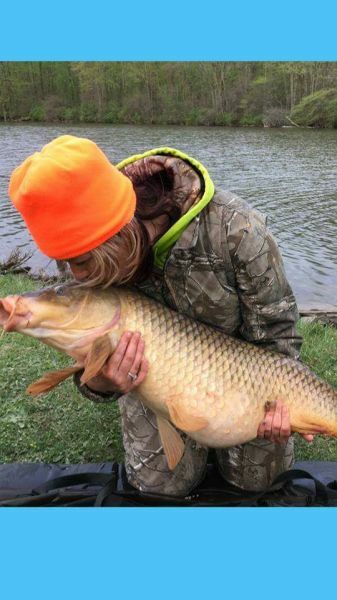 These events take place annually in May and October--a time when carp are bulking up at the end/beginning of winter--and produce several gorgeous 30+ lb beauties every time. 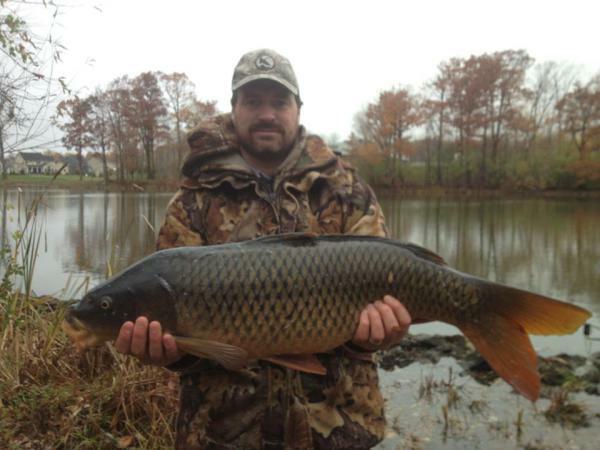 With an above average catch rate and many large specimen common and mirror carp (up to 40 lb) the norm, professional carp anglers regard the Seneca River as one of North America's premiere venues. Ed French was an original Wild Carp Club member and was always a joy to be around, often sharing jokes and tales from his life. He was also a mentor to newcomer carp anglers, having loaned his gear to teach others on several occasions. He could be found frequently at his favorite fishing spot at Long Branch Park in Liverpool, where he was almost daily in the summer. 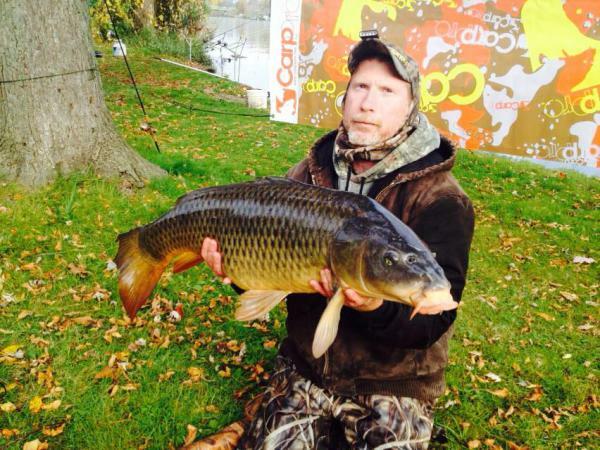 Even despite his ailing shoulders, Ed loved to catch hard fighting carp and spend time with his family and friends. It is our privilege to name our annual Fall event in his honor. 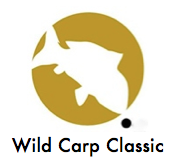 Wild Carp Club solicits your tournament sponsorships not only to benefit its own carp angling promotional goals, but primarily to enrich the prizes and experience we may offer to our particpating anglers and staff members. Each team of professionals spend several thousand dollars every time they compete in one of these endurance events, and they deserve the best luxuries we can afford them. To contribute to a tournament, please click here . Thank you for your donation! If you would like to get involved with the club, we meet the 1st Tuesday of every month at The Baldwinsville VFW. There are many ways to get involved so please join us for a meeting. Contact Ginny for more information. 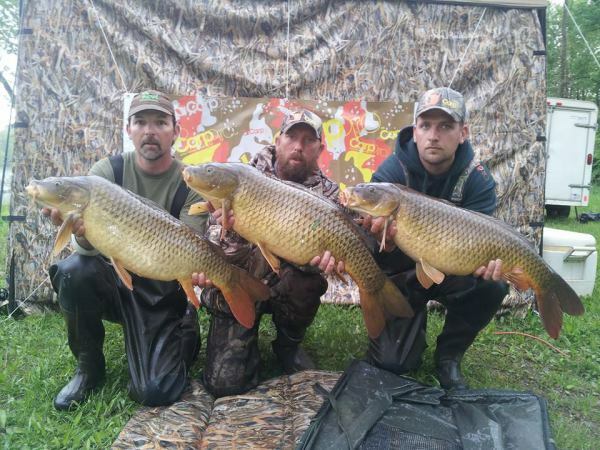 Besides the Wild Carp Classic and The Ed French Open, The Wild Carp Club is involved in local shootouts with fellow anglers, The Polonia Cup and a future Kid's Event. To find events that the club is involved with year round, please click here to find the listing. Sign up to receive our monthly newsletter , you will get updates about our club activites, tournaments and tips and tricks. 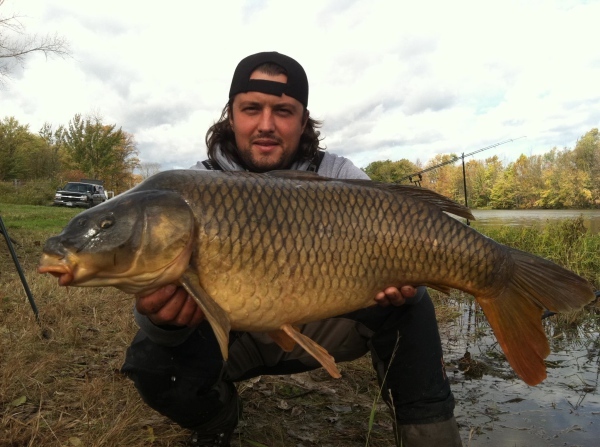 Wild Carp Club is committed to promoting carp angling awareness and educating the public about the need for sustainability of a valuable recreational freshwater fishing resource that is largely undervalued in North America. 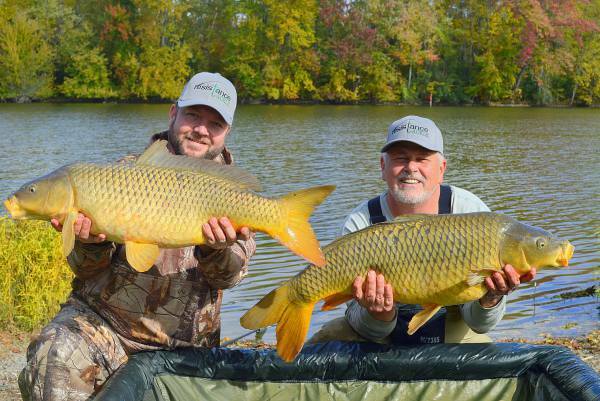 The primary way that Wild Carp Club gains ample exposure for carp angling awareness is by hosting two annual carp angling tournaments--the Wild Carp Classic and the Ed French Open-- along the Seneca River in Upstate New York. 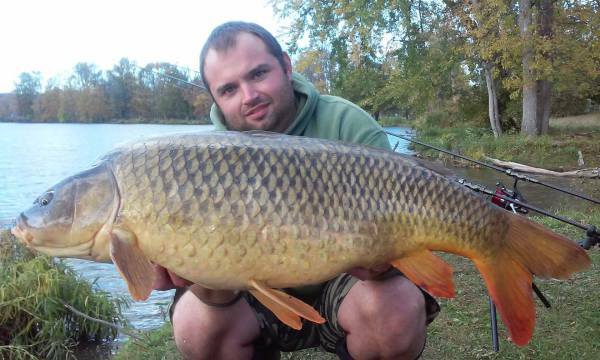 These events are routinely attended by some of the world's best carp anglers. Many anglers are ex-pats from other countries such as Canada, England, Hungary, Poland, and Romania and arrive from as far South as Georgia and as far West as Illinois. 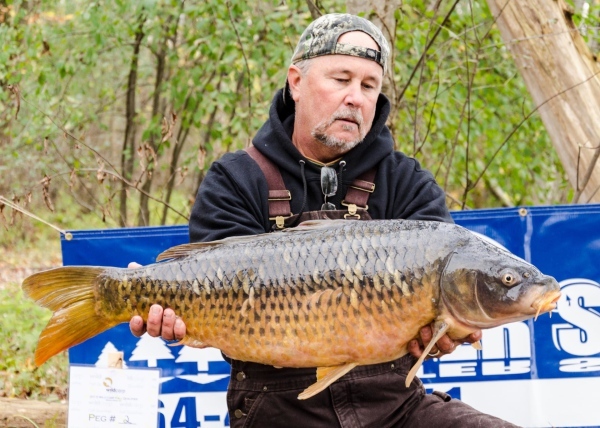 The media created by these events in conjunction with the educational displays at all Wild Carp Club events is helping to put carp "on the map," and with further growth will come greater response until we have reached our goal of attracting the entire country's attention. 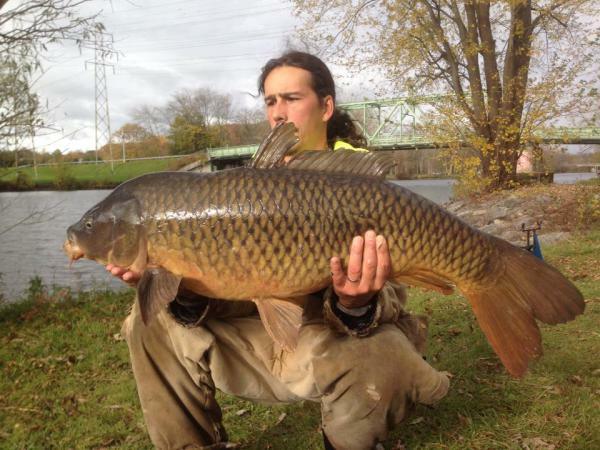 Carp angling in North America is now at an all-time high and is just at the beginning of its growth phase. Wild Carp Club will continue to promote this valuable resource until it finally has its respected place in North American sportfishing, among the revered species such as bass, trout, walleye, etc. Promoting the sport we all love.